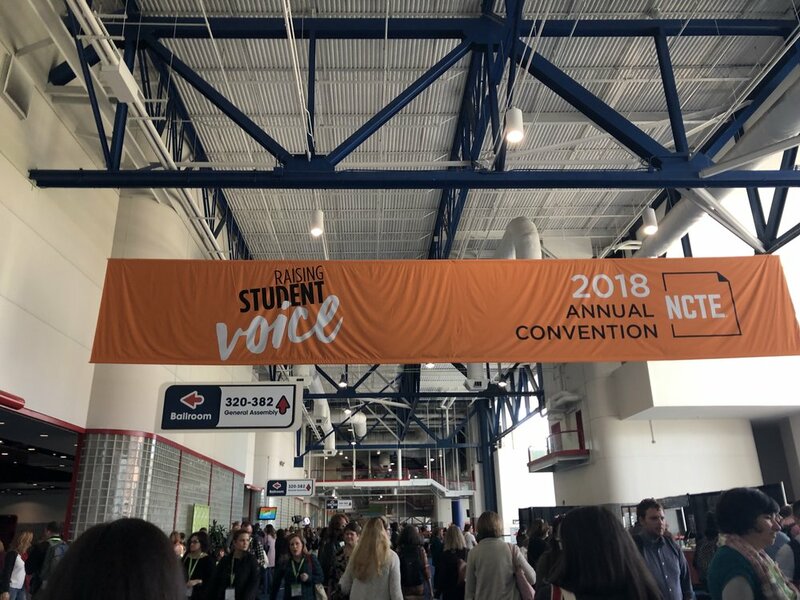 I just came back from #ncte2018 in Houston. I had a wonderful time on a panel with five other female writers. Our topic was on how to use Diverse Lit to Build Empathy with Middle Schoolers. Thank you to everyone at Macmillan School and Library for their support. Here are just a few pictures.